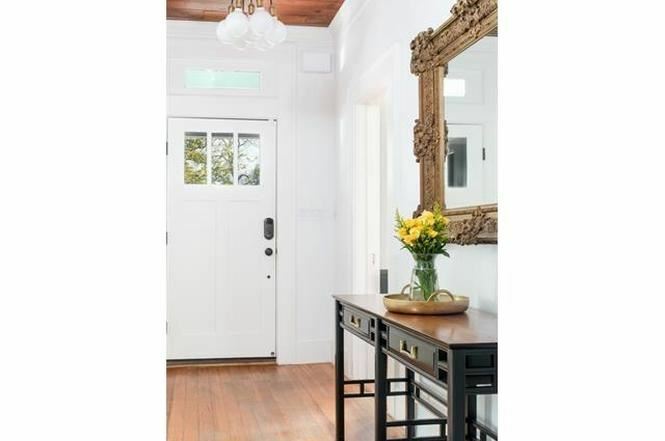 This beautiful 1915 Austin Craftsman Home has been lovingly restored to maintain its original period details, such as the shiplap ceilings and original wood floors. The large open kitchen has butcher block counters and a stove/range island. The backyard can be used for parking and has a lovely deck. 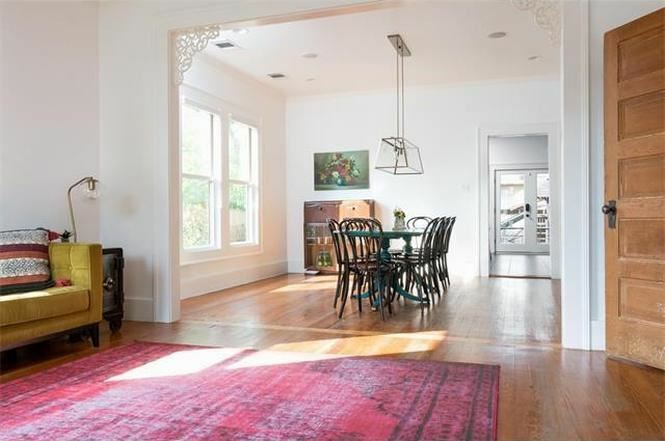 Contact the host today to book this property for your next film project.